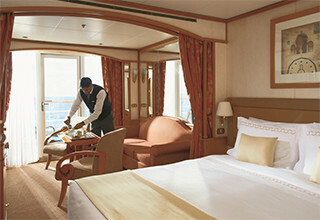 Fares are cruise only. 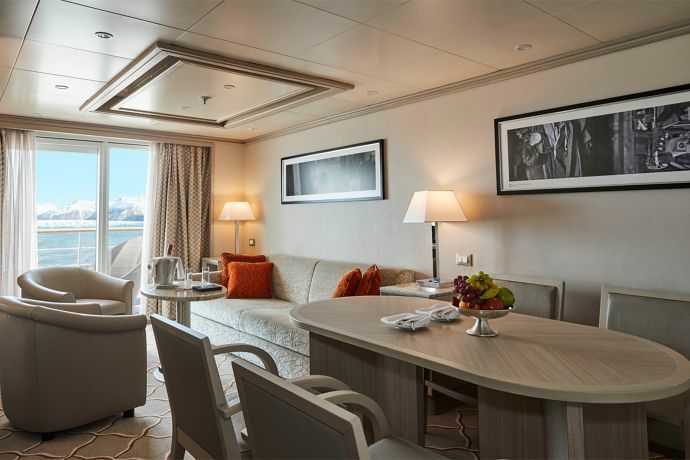 In addition to the rates listed below, guests are also required to purchase Silversea's Air Charter Package on this voyage for an additional charge to be added at the time of booking. 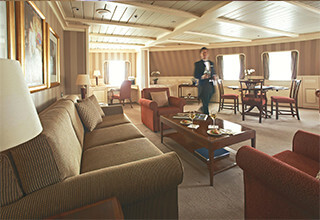 The charter flights is $1,140 per person. 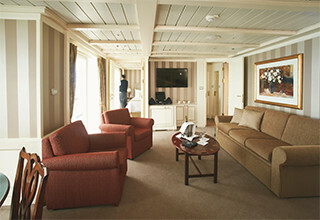 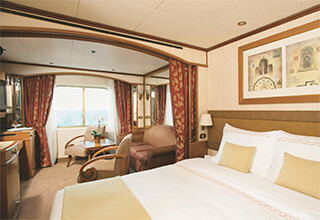 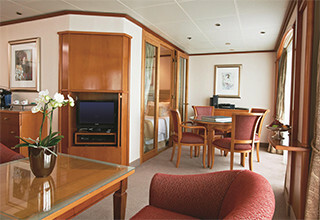 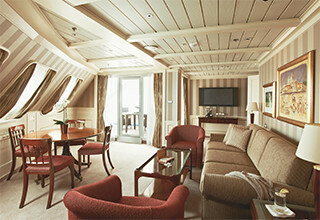 For details and full Terms & Conditions, please visit www.Silversea.com.